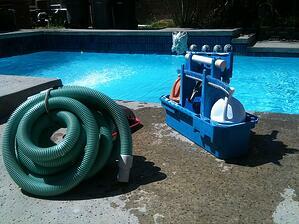 The warm weather is here which means peak season for the pool and spa service industry. As a small business owner it’s important to maximize your revenue during peak seasons. Alternatively, it is just as important to streamline and take advantage of opportunities during the offseason. Here we’ve assembled some easy techniques for getting the most out of every dollar. As warmer weather begins to creep in many people start to dust off their pool and spa equipment to get it ready for the summer months. As a small business owner it’s important to maximize your revenue during peak seasons. Pool service is a unique industry and it takes a refined business strategy to succeed. 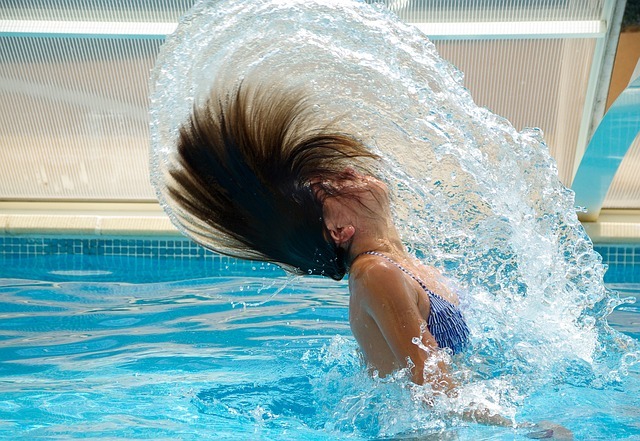 Here we’ve outlined some keys to generating more revenue for your pool and spa service.